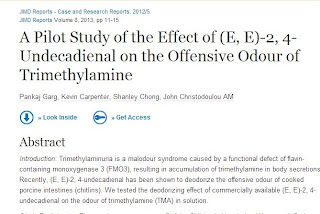 In this study, the object was to see the effect that (E, E)-2, 4-Undecadienal had on the Offensive Odour of Trimethylamine. The abstract says that (E, E)-2, 4-Undecadienal is known to have a deodorizing effect on the odor from 'chitlins' (cooked porcine intestines). It was tested in a solution of trimethylamine and volunteers were asked to comment on the effect on the trimethylamine odor. It is interesting to note that out of 12 people, one person could not detect the odor of trimethylamine at all. 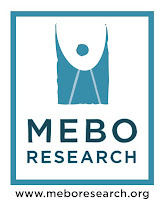 The abstract finishes by saying the mechanism for this deodorizing effect is not yet known. 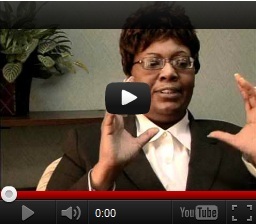 Can we buy the compound ourselves? I don't think so yet. I think it can be bought to specialists via specialist chemical companies but not to the public. I'm sure in the future it will likely be packaged as a food grade supplement for human consumption same as chlorophyll or charcoal. I think cilantro leaves contain this chemical, and you can find them in the produce department of a grocery store. Search on Google for articles about cilantro erasing the odor of boiling chitlins. Also see the Yahoo message board on TMAU for more discussion. Yes it is a chemical found in cilantro/coriander leaves. I suppose the original study was to find what was it in cilantro that most had the deodorizing effect.